Keeping warm doesn't have to mean giving up on fit, the Skea Sari Women's Pant uses a bonded softshell construction to give you a slim look that still shields you from winter weather with ease. That's because the built in polyurethane layer provides protection from slush and snow while remaining breathable for active wear, and the high rise back waist allows you to push yourself on the mountain without fearing overexposure. 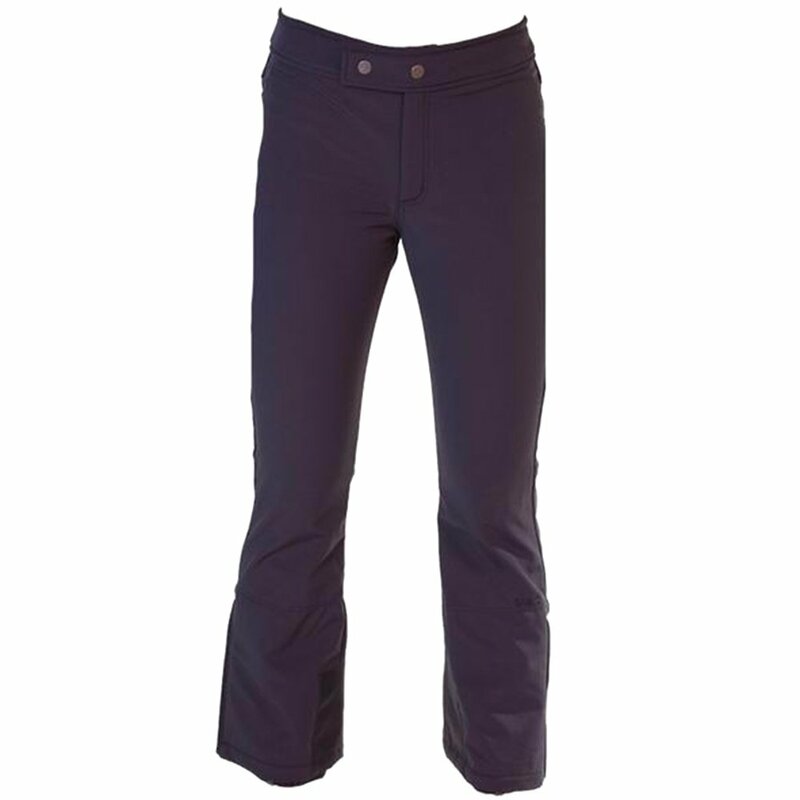 The softshell construction also provides cozy warmth and allows the pants to stretch giving you full freedom of movement despite the tailored fit.